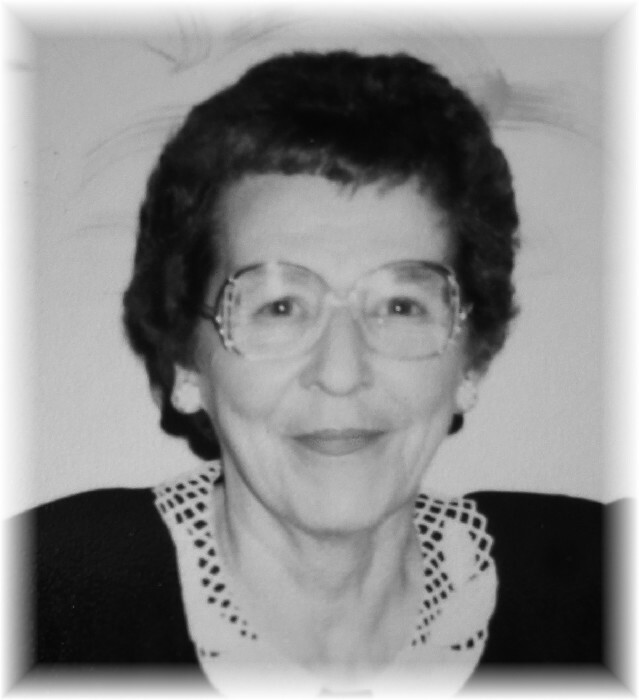 It is with great sadness that we announce the passing of our beloved mother on Wed, Jan. 30, at Donwood Personal Care Home where she resided for the last seven years. She is survived by five daughters, two sons, 17 grandchildren, 10 great-grandchildren and 5 great-great-grandchildren, 2 sisters, 1 brother and numerous nieces and nephews. She was predeceased by her husband Stephen, two sons Wayne and Brent, three brothers and two sisters. Family was very important to mom. Mom was a very good cook and loved to bake. She enjoyed playing cards, bingo, listening to music and entertaining. The family wishes to thank the staff at Donwood Personal Care Home for the wonderful care and compassion given to our mom. Cremation has taken place and a private family service will be held at a later date. “Mom, we will miss you immensely.